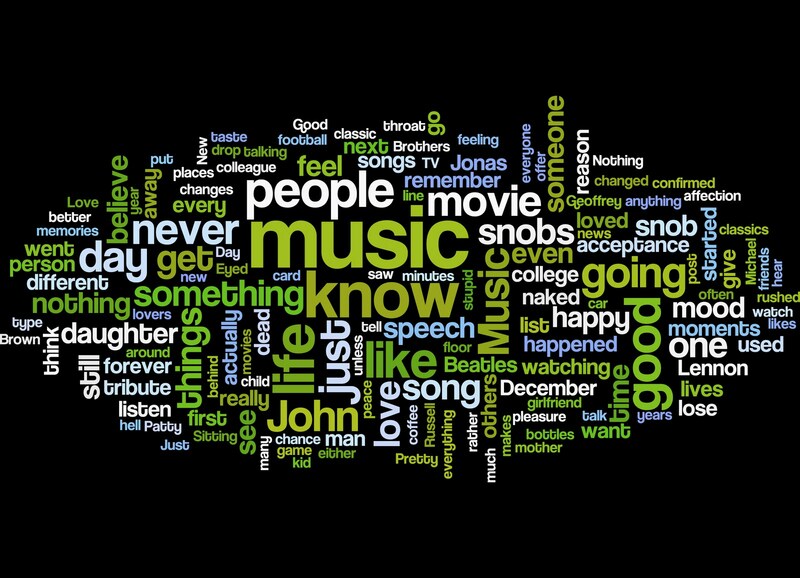 I stumbled across this site www.wordle.net and I'm addicted. I entered my blog address and wordle creates a "word cloud" of my Blog. The clouds give greater prominence to words that appear more frequently in the source text. The applications for this are limitless. Enter a crown speech and find out what was the most prominent word, enter your resume, your facebook page. For today's visual learners this is a lot of fun. It's also very revealing. 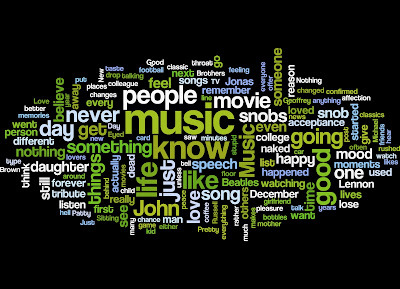 Dare you .. Wordle yourself. Follow the creator's blog here. What is there to say about Linda Warren Camus? 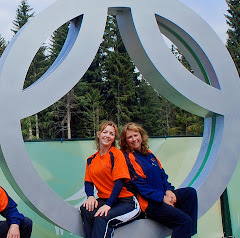 I'm a Public Relations teacher at Niagara College, specializing in Mass Media, Writing, Marketing and Social Media. I spent many years working in radio which fed my insatiable appetite for music. This includes 13 memorable years working at 97.7 HTZ-FM. I am a firm believer that music shapes our lives. We are all in debt to the talented people who can entertain us in so many ways, and with so many genres ... Artists who can share with us a personal part of their lives in music. This blog may go off the beaten track sometimes, but as long as it gives you something to think about - I've accomplished my goal. Business Casual Basics: A Guide to Life. Online Dating: Friend or Foe? What your server is REALLY thinking!!! Saving... the life of a Shopaholic. Dance till you just can't dance no more!